Addis Ababa/Seattle/Paris: Investigators will release a keenly awaited report on the deadly crash of an Ethiopian Airlines jet on Thursday, Ethiopia’s transport ministry said, giving the first official clues to the second crash of a new Boeing 737 Max in five months. “The 10.30am (11.30am UAE) press conference is to present the preliminary report,” Ethiopian transport ministry spokesman Musie Yehyies said. The so-called MCAS anti-stall software is at the centre of accident probes in both the Ethiopian crash and October’s Lion Air accident in Indonesia that have together killed 346 people. 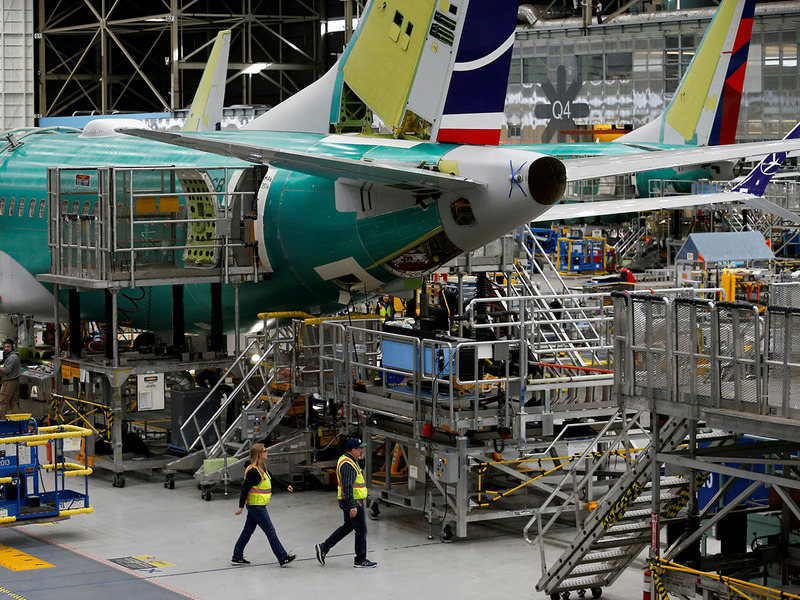 In a statement, Boeing said: “We urge caution against speculating and drawing conclusions on the findings prior to the release of the flight data and the preliminary report.” The 737 Max is Boeing’s top-selling jet with almost 5,000 on order. Ethiopian Airlines is also in the midst of an expansion drive, while other 737 Max customers and victims’ families want answers, and potentially compensation. Boeing shares were down 1.5 per cent at 1800 GMT. They have lost more than 8.5 per cent since the Ethiopian crash. It however faces mounting lawsuits alleging poor system design.